Calling all Charlotte Tilbury lovers, countdown your Christmas with Charlotte’s Beauty Universe! 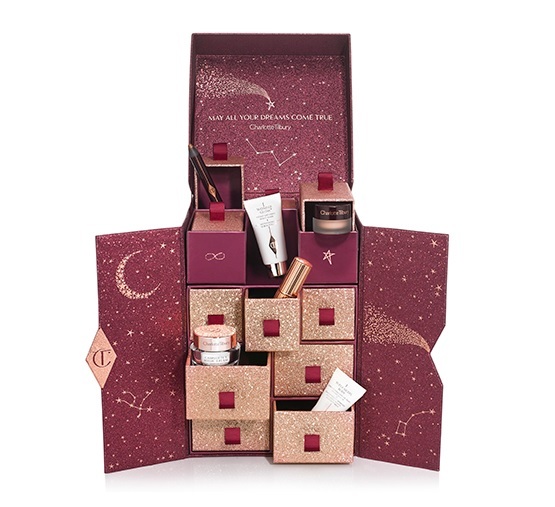 Lovers of Charlotte Tilbury will adore this year’s advent calendar from your legendary makeup artist. Charlotte’s Beauty Universe advent calendar, is beautifully presented, featuring 12 best-selling ICONIC makeup treasures with a mix of full-size items and adorable minis that are generously sized and great to pop into any travel case. All wrapped up in a glamorous, gorgeous, classic wine-red and rose gold box with glitter and sparkly drawers, making it the perfect beauty advent calendar. 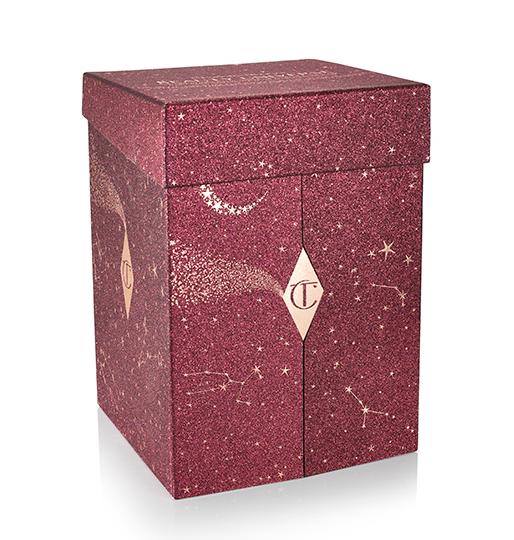 The Charlotte Tilbury Charlotte’s Beauty Universe advent calendar 2018 is due to be released October 4th.